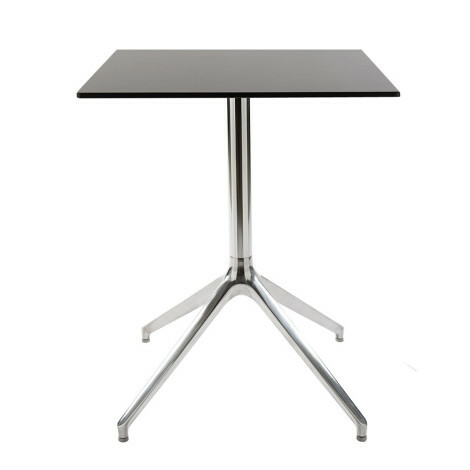 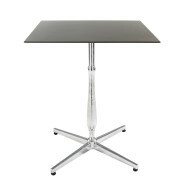 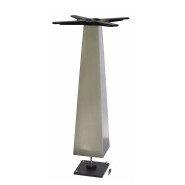 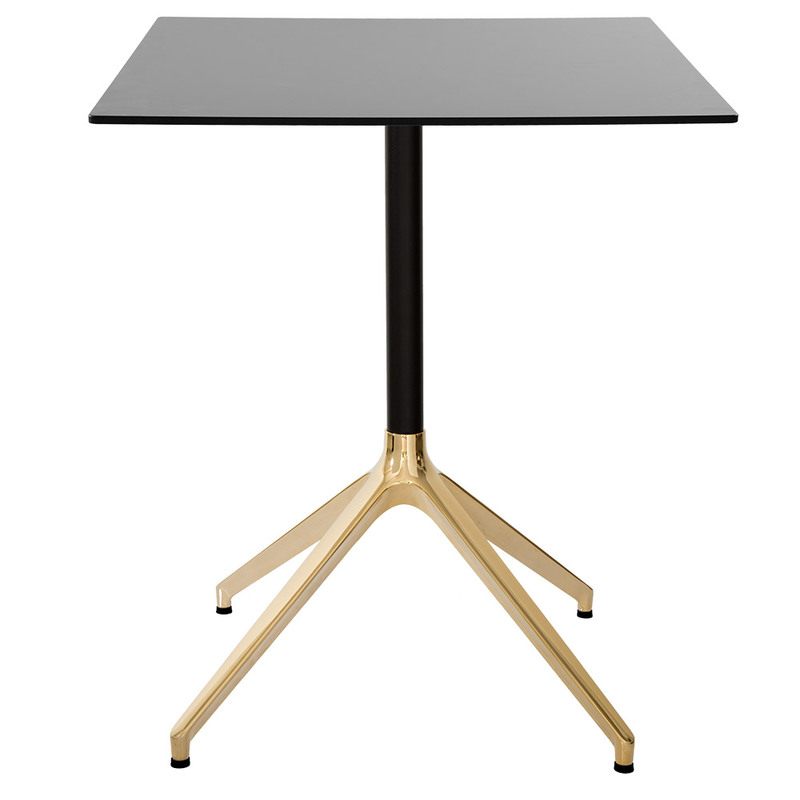 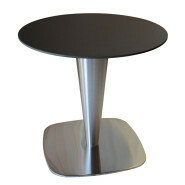 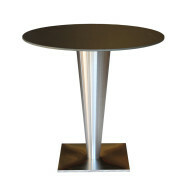 Painted or polished aluminium table with 3 or 4 legs. 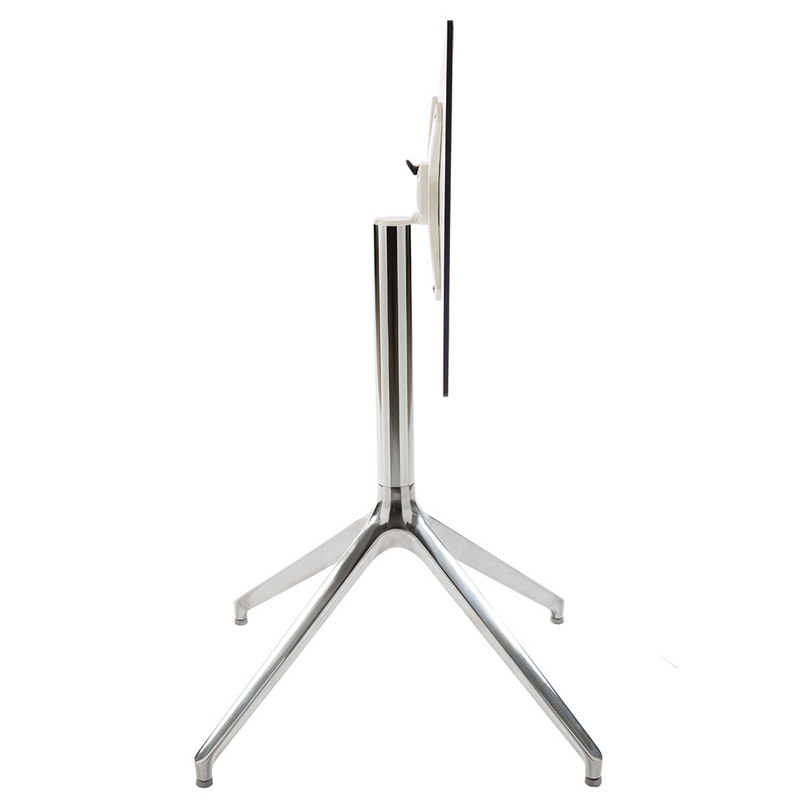 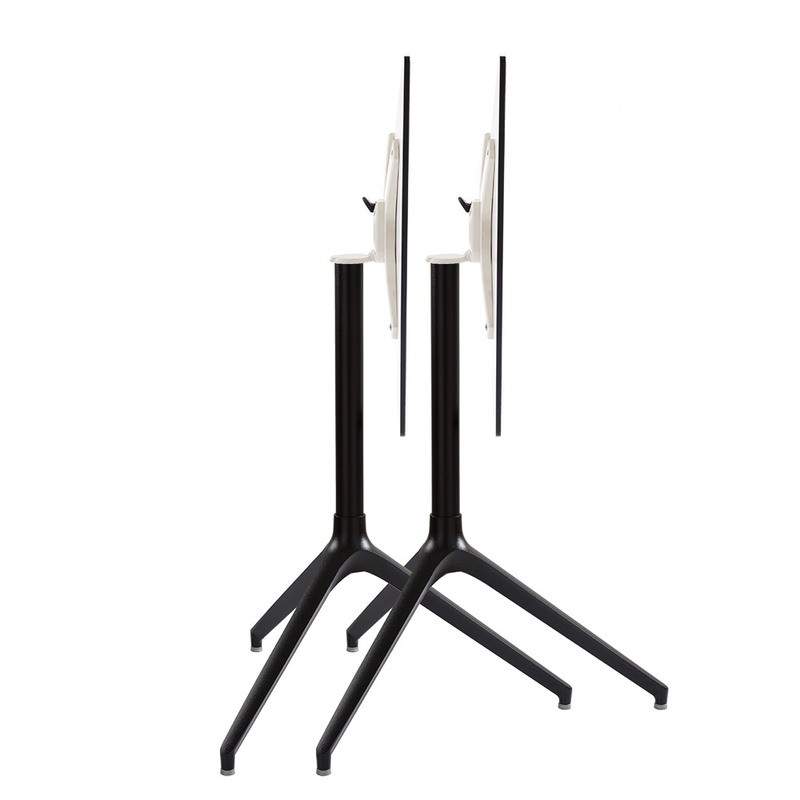 Also available with folding top. 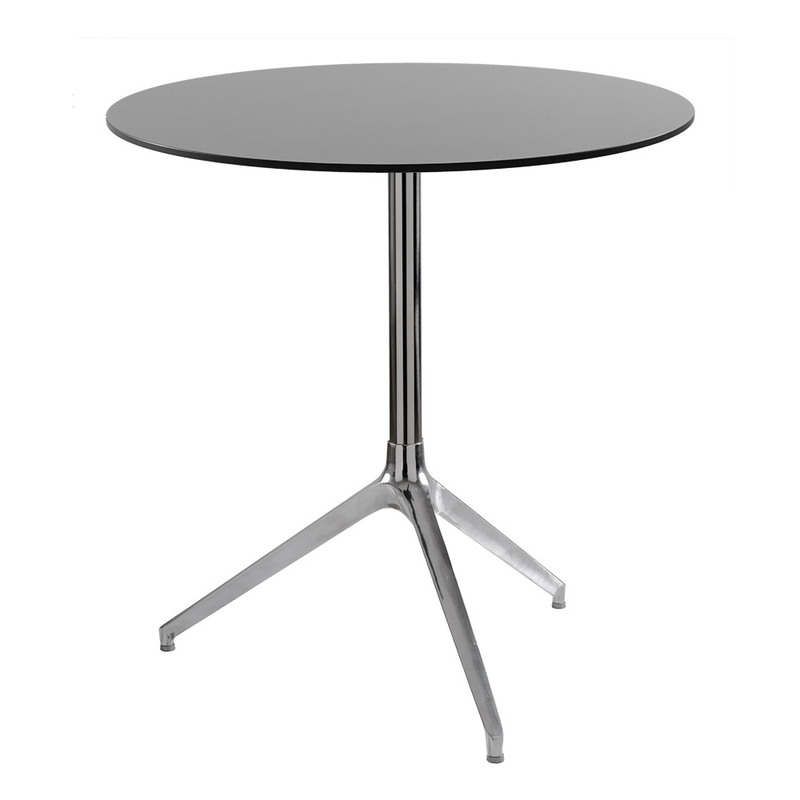 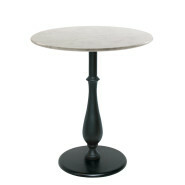 Categories: Classic, Design, Elegant, Outdoor tables, Tables.